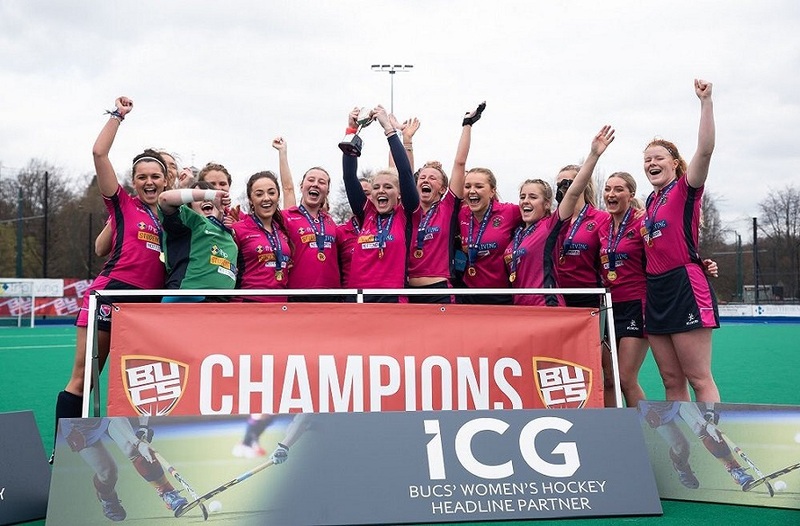 Our weekly look back at the results from an exciting day of student sport continues following the Christmas break, reviewing the games in BUCS on Wednesday 21 January 2015. It was a Happy New Year's restart for the teams braving the warmth of January to compete in the bright pink strip. The games on Wednesday were predominantly matches rearranged from other dates, with nine games rescheduled for one reason or another. With the weather bitingly cold and the forecast showing snow overnight on Tuesday, chances were that some – if not all – outdoor games would be affected. In true British style, the weather forecast proved overly negative, and the light dusting of snow that did arrive failed to dampen spirits. 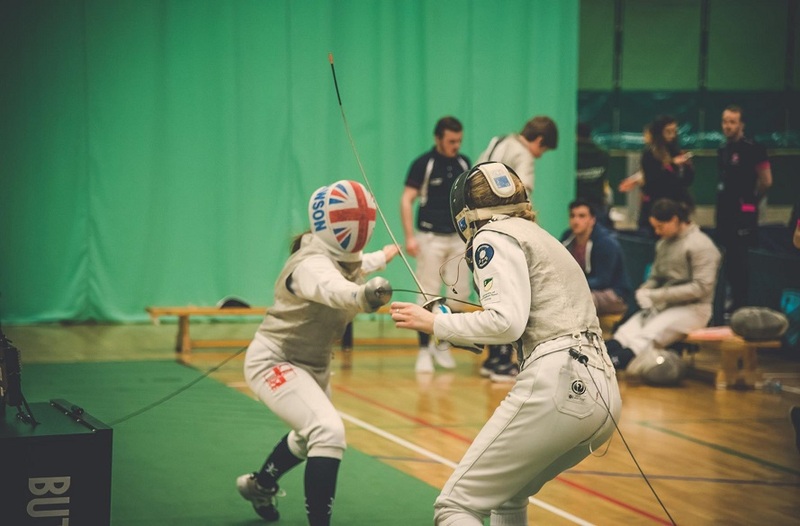 What transpired was singularly the most successful week in the history of BUCS matches at NTU. Only one team lost, two drew and ten won – meaning the win percentage, lagging around the mid-30s since October, suddenly sky-rocketed to 76%. Huge congratulations goes to all the teams and players involved on Wednesday! It is getting harder and harder to pick a winner of this category each week, and this week is no exception, with a number of eye-catching victories in contention. The joint (we couldn't decide on just one) winners are Men's Football 1s & Men's Lacrosse 2s. Both faced prospects at different ends of their respective leagues, and came away with huge 'six-point' victories on Wednesday. Men's Football 1s beat Oxford, the team at the top of Midlands 1A, on their home turf and jumped into second place as a result. Men's Lacrosse 2s faced Northampton 1s – a team level with themselves near the bottom of the league, and the victory puts breathing space between the teams. This category can be won by anyone – team, players, or sports clubs. 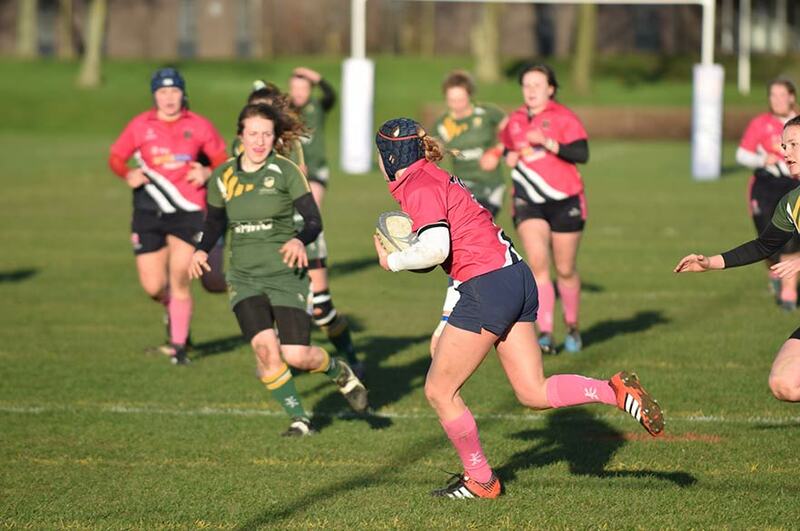 This week, the best team performance can be claimed by Women's Rugby Union first team. 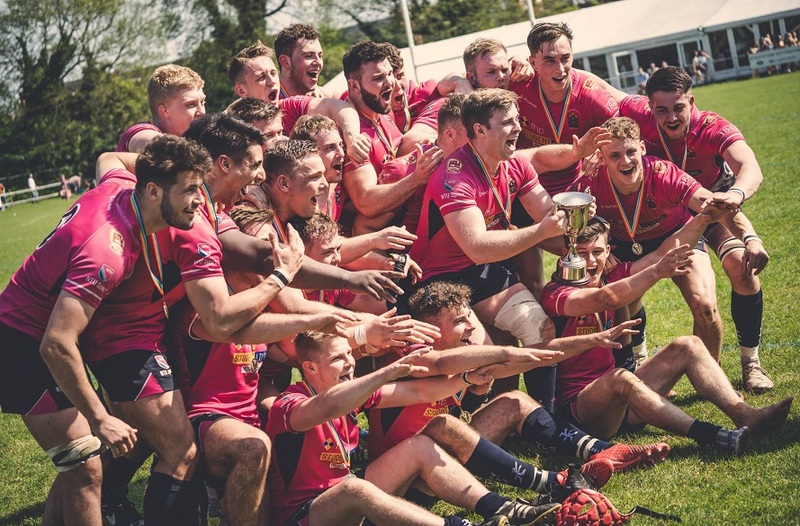 A well sculpted 38-7 win over Bedford, epitomised by a strong team performance from all the players involved means that they claim the award this week. Close contenders in the shape of Men's Lacrosse 2s (above) and Men's Tennis 2 beating UEA 2 by 10-2 (which one witness claimed was the best tennis each player has played) are both worthy mentions. Overall the weekly win percentage was 76.92%, compared to the overall figure of 44.59% and 70% for the same week last year. To view all of the day's results go to our live results page. To see our upcoming fixtures, go to our live fixtures page. Or follow us on Twitter for all the news and events for NTU Sport.